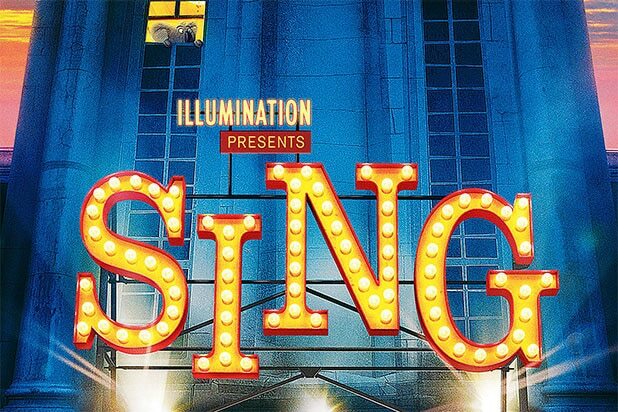 The upcoming 3D animated film "Sing" tells the story of a koala named Buster Moon who holds a singing contest to save his theater. Here are the film's animated superstars, and the struggling Hollywood nobodies who provide their voices. 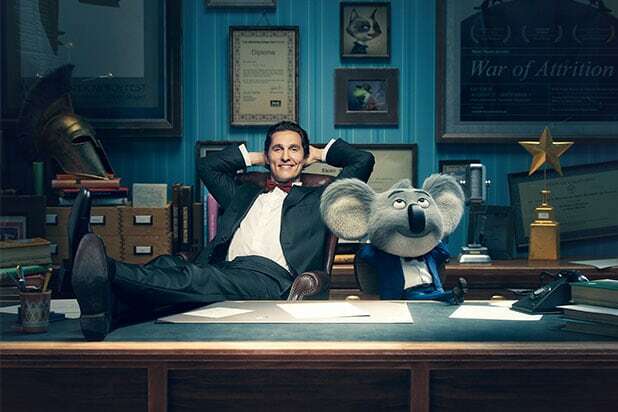 Matthew McConaughey voices Buster, whose songs include a rendition of Carly Rae Jepsen's "Call Me Maybe." 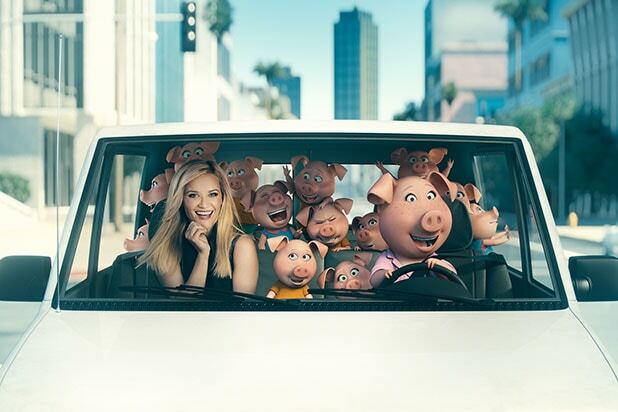 Reese Witherspoon voices an overtaxed mother of 25 children, Rosita, who will sing renditions of Taylor Swift's "Shake It Off" and Katy Perry's "Firework." Tori Kelly plays Meena the timid teen elephant, who will sing Stevie Wonder's "Don't You Worry 'Bout a Thing" and Leonard Cohen's "Hallelujah." Scarlett Johansson stars as Ash, a betrayed teenager who tries to mend her broken heart through rock-and-roll. Johansson will also sing "Call Me Maybe." Seth MacFarlane stars as Mike, a con man. Like all the stars of "Sing," MacFarlane's tunes include Irving Berlin's "Let's Face the Music and Dance" and "Pennies From Heaven." Taron Egerton voices Johnny, a reluctant part of his father's bank-robbing crew. Fans will be able to hear the actor sing songs like Sam Smith's "Stay With Me" as well as John Legend's "All Of Me." Nick Kroll plays the spandex-clad pig Gunter, who is too enthusiastic about his talent. He'll deliver Lady Gaga's "Bad Romance" and "Shake It Off."